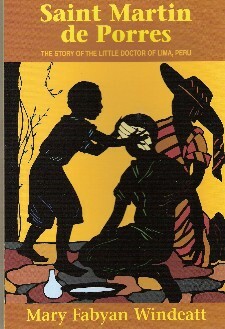 The story of the little doctor of Lima, Peru by Mary Fabyan Windeatt. 122 pp. TAN Books.